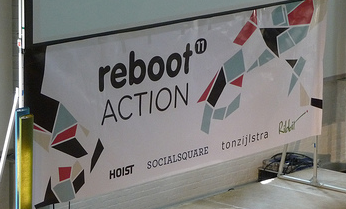 Last week the Reboot conference took place. Number 11 in the series had ‘Action’ as a theme. 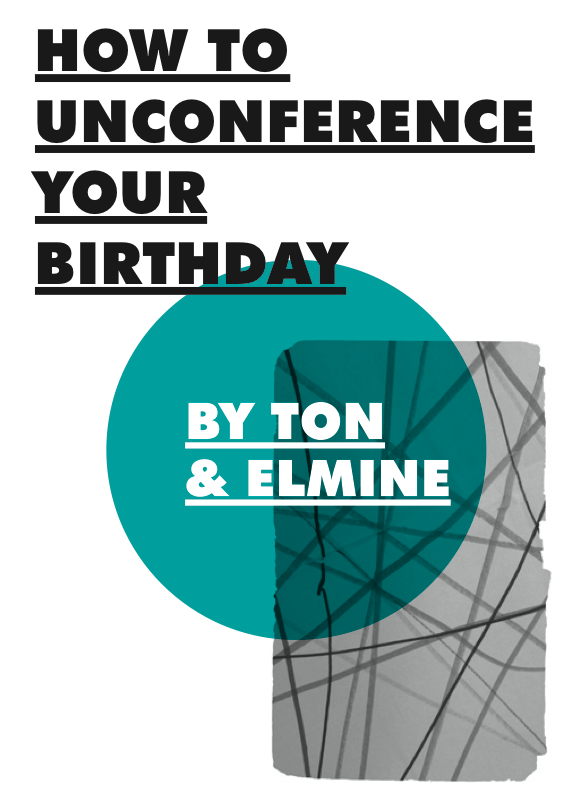 It is the one conference that Elmine and I keep returning to every year. To me this year Reboot had the same sort of excellent vibes that Reboot 7.0 in 2005 had. That Reboot edition started a lot of things for me, so that makes me curious about the things Reboot11 will set in motion. Bruce Sterling in his closing talk asked ‘Eleven reboots? When will you get to a stable system?’. Some systems work best when they’re not stable, I think. To me the whole Action theme this year was about your radius of action more than actual acts. The big picture talks were as much about that to me, as were the more specific presentations and discussion sessions in the other rooms. So Matt Webb talking about scope in his opening key-note was spot on for me. Matt talked about how big visions and dreams (touch the moon with your fingertip) look differently when realized in a centralized command structure or in a decentralized network-sourced effort. Calling upon the Reboot participants to give the world a new ‘macroscope’ by taking 100 hour steps, he brings action and change down to the level where you can act confidently now. Hundred hours, a day a week for the three months of summer will be enough to get you significantly deep into any subject. 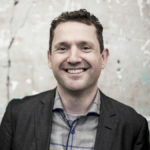 Other sessions, such as Lee Bryant‘s contribution on creating the ‘Reboot mythology‘ to position ourselves in a narrative that has a higher chance of working change, struck the same chord: big general pictures to be immediately translated into action in the here and now. Reboot was not mostly action: though there were all kinds of practical projects, it was still a conference of course, and that is where people basically share stories. Some of those stories were however made hands-on (the Arduino workshop e.g.) or of the ‘How to’ format. 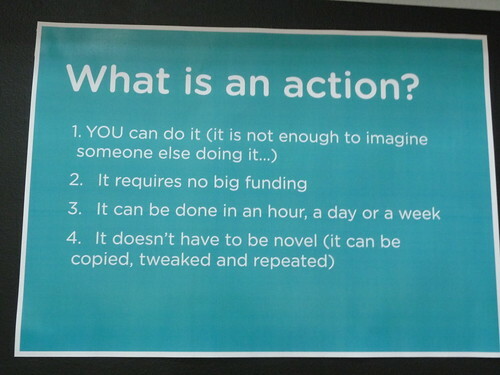 It was about action, giving us all the pointers and the means to define and extend our scope, our radius of action. Two Reboots ago I created this picture to illustrate why we so often do not succeed in taking the first step towards change. 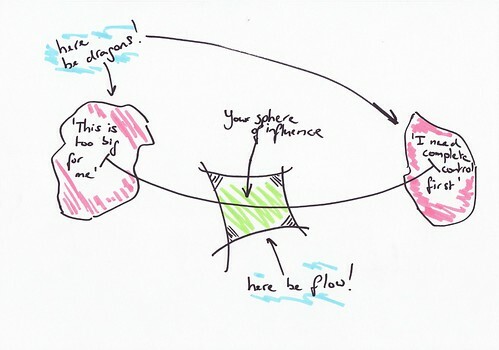 It is about how flow can be found within your radius of action, or sphere of influence as I called it. There are two fig leafs for inaction at play, I find in my work: making ourselves too small, and making ourselves too important. In the former, you say you would want to change but put forward a version of the problem that is simply too big to handle, allowing yourself the excuse to do nothing. In the latter you say the problem is something you can handle, but only if all others listen to you to get it done (which is the traditional centralized way of doing things, and how President Kennedy got to touch the moon with his fingertip). Again this is used as excuse for inaction as ‘obviously’ it is impossible to get all others on board (= back to the ‘too big to handle’ end of the spectrum). As I said back then, you don’t need full control to reach your goals however. Flow is to be found by operating within your sphere of influence, and cutting your actions to a size that fits that, while at the same time trying to push at the boundaries of your sphere of influence. My working definition of knowledge is ‘the ability to act’, and my working definition of learning is increasing that ability. So Matt Webb’s call for 100hr efforts, and Lee Bryant’s call to create a different narrative, that I mentioned before, fell on receptive ears with me. Quite a number of people asked me why on earth I was sponsoring Reboot as an individual. Was it because I hoped to land clients? Was it marketing? No. What did I hope to ‘get out of it’? Nothing. Reboot has been a great source of inspiration and learning for me in the past years. I credit Reboot, and the extended network of people around it as a significant part of why I can do what I do as a professional. Supporting Reboot financially was for me a way to give something back. It helped make sure that the conference could take place, and therefore had an impact on people that matter to me, and therefore had an impact on myself. It was its own return. It was within my scope, so I took action. From the Preboot boatride until the Postboot street party, I had a great time. Thomas, Torben, Peter, Nikolaj and all those others involved pulled off another rocking Reboot. Thanks! 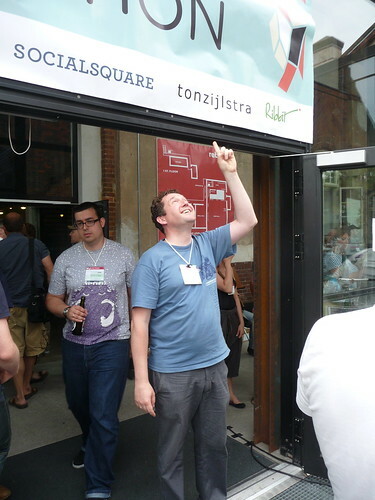 Ton, after meeting people like you at Reboot11 – my first Reboot experience – I totally understand why you would want to support it financially. Reboot is one of those special and rare places where important conversations happen. There is a spirit of community and possibility that exists at Reboot that needs to be supported and nurtured and protected. I hope that others are inspired by your example to make Reboot and other events like it sustainable. Stay in touch and let me know if you’re ever in Canada. Johnnie Moore adds his thoughts on (in-)action and control.